Mention his contributions to ophthalmology. 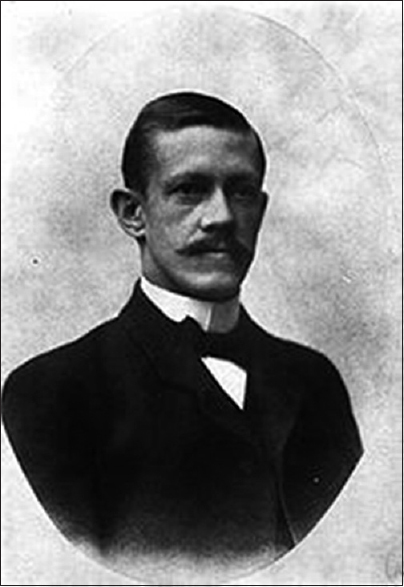 Allvar Gullstrand, He applied the methods of physical mathematics to the study of optical images and of the refraction of light in the eye. For this work, he received the Nobel Prize in Physiology or Medicine in 1911. 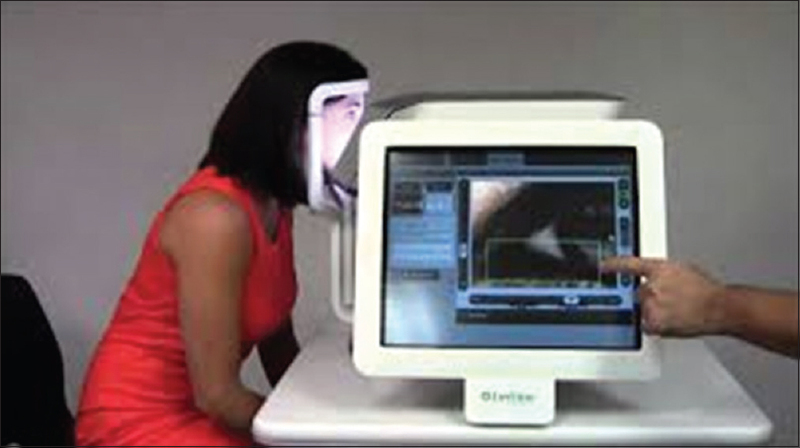 It uses low-energy pulses to create a precise anterior capsulotomy. Neovascular age-related macular degeneration (AMD). 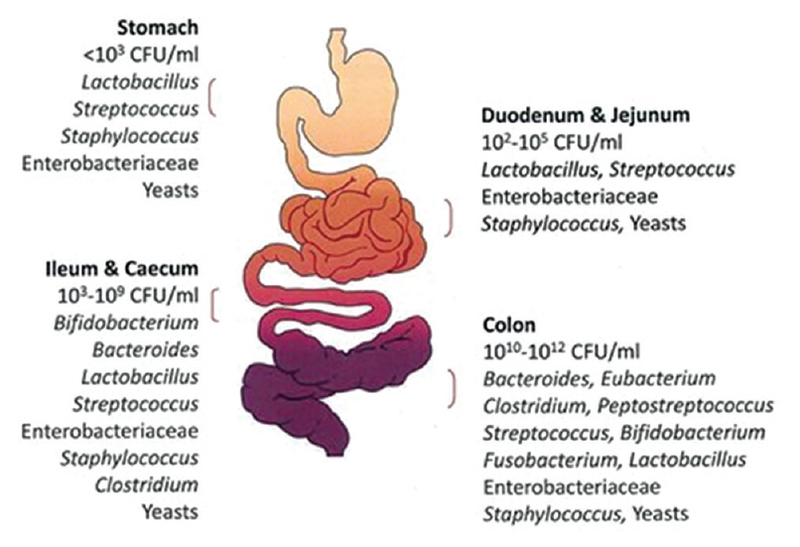 Several compositional and functional variations of the intestinal microbiome are related to the development of neovascular AMD. Meibomian gland More Details dysfunction. Lipi view. It uses interferometry to measure the lipid layer's thickness between blinks and gives a quantitative assessment in interferometric color units. Question 5: a 76-Year-Old Man Presents With Bilateral Progressive Loss of Vision With Normal Appearing Fundus and the above Field Defect. 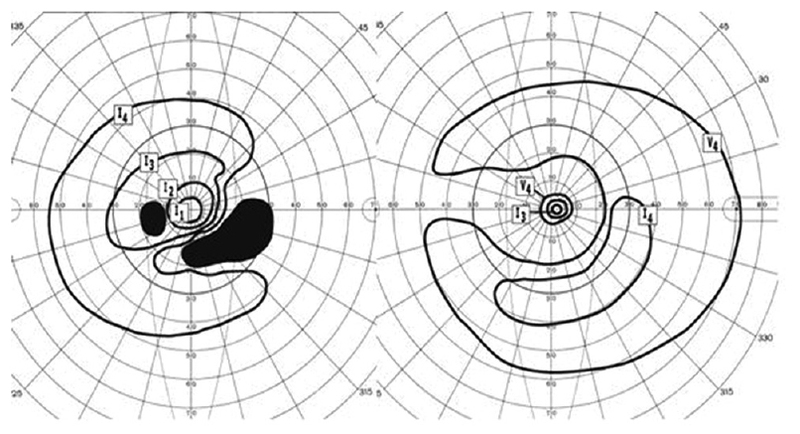 Multifocal Electroretinogram shows Markedly Attenuated Responses Bilaterally. What Is the Diagnosis? In many instances, visual loss from CAR precedes the diagnosis of cancer. A 19-Year-Old Obese Woman Presents With a 5-Month History of Diffuse Headaches, Transient Visual Obscurations and Pulsatile Tinnitus With the above Fundus Picture, and Magnetic Resonance Imaging Findings. What Is the Diagnosis?